Dunking and drying. Did it work? So I got this Hermes 3000 for $9.50 right? Well, it seemed a little dirty, but it appeared for the most part clean. And maybe filled with a few dead Silverfish and dust-bunnies. So I thought – as a couple of the keys seem a bit sticky, let’s give it a dunk. It’s pretty clean, right? Where the f…… did all that come from? Oh well…. I’d better dry it. Basking in the hot Australian sun. Well, it doesn’t seem to have hurt the typewriter. I cooked it at about 60°C for about an hour to dry it out, and it was pretty successful. For the most part the keys came good. Except for the D and J keys, which functioned perfectly underwater after a few pushes to operate them in these soapy conditions, but returned to their same jammy state the moment I started to rinse them with hot water from shower hand piece. But I’m still pretty confident I might be able to get these keys 95% back to original operation. 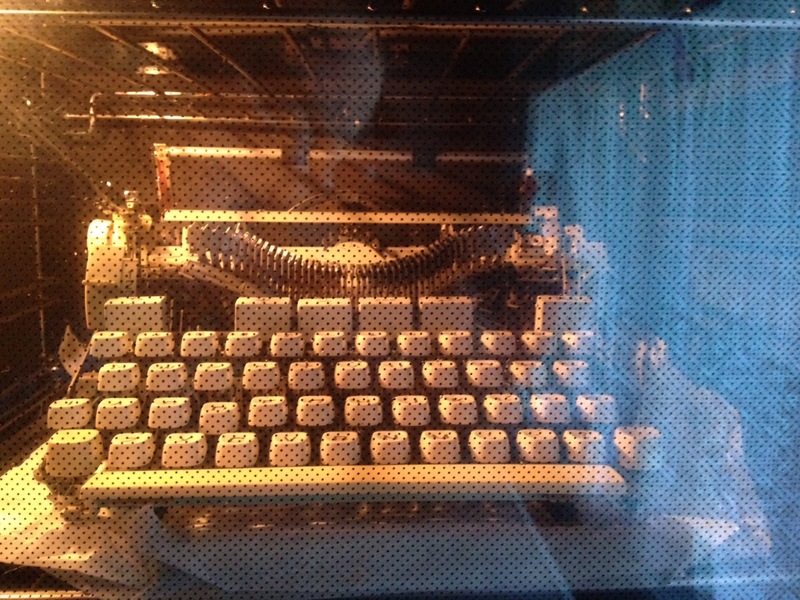 At the moment I have the pieces of this typewriter all over my back deck, while I work some other ideas involving it. I made sure that a few crucial areas got a tiny dose of lubrication after I dunked it, and as such everything pretty much seems to be running very smoothly. I’m pretty confident that this unit will have an excellent second life. Can’t wait till this machine is finished. It might be an awesome typer yet. 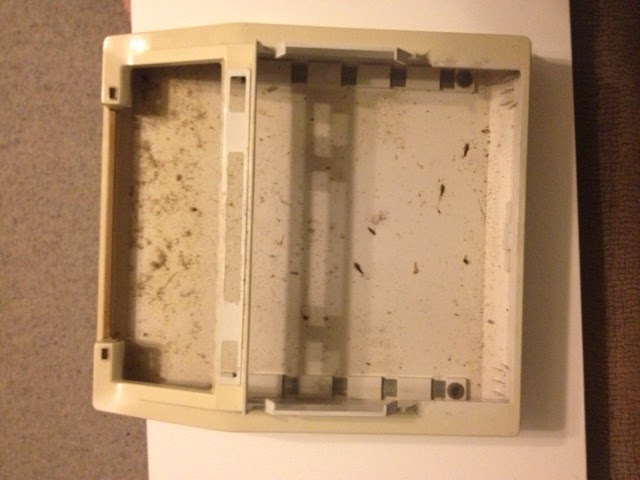 June 12, 2012 in clean, dirt, drying, dunking, Hermes 3000, oven, silverfish., typewriter. 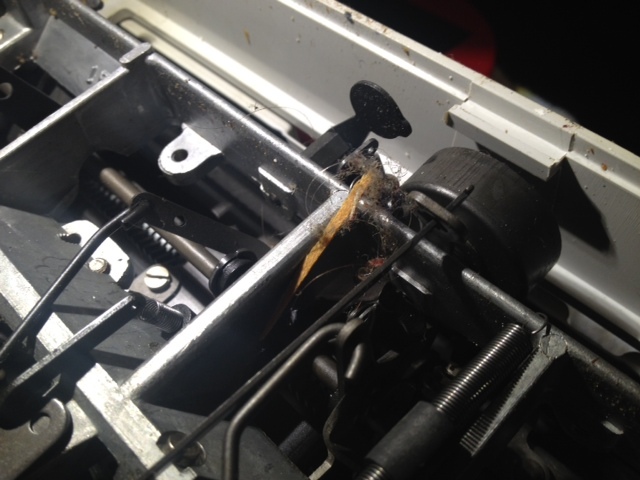 Old typewriters seem to be the natural habitat of silverfish! Tell me about it. As long as it isn't my wardrobe. Gah! Remind me to proof read my late night rumblings. Just has to severely re-edit this. Picture #3 is exactly why I became a dip and dunk believer. The amount of crud removed in the bath is shocking. 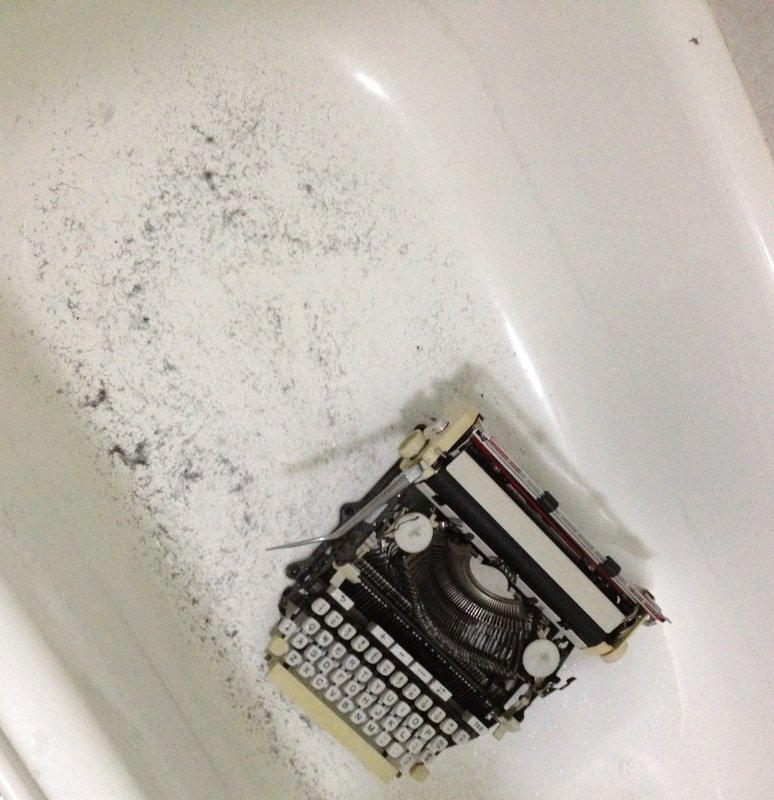 As long as you're not giving a priceless typer a soak, I don't think you can go wrong. Good job. I never tried water. Someday I'll be brave enough to try this. Meanwhile, I must live vicariously through all of you. 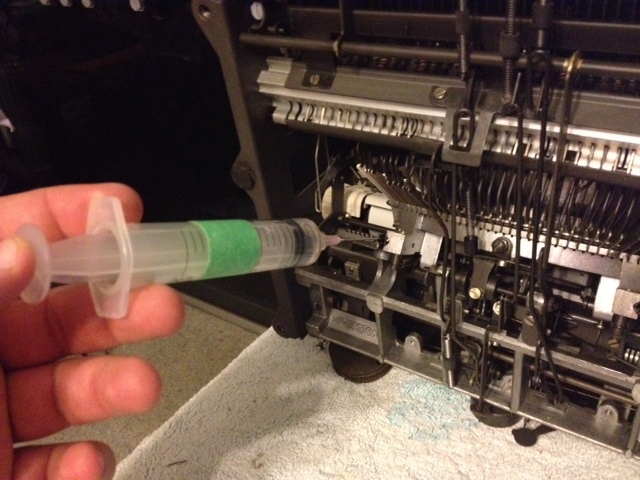 Do you do this to all your machines? Hey Michael. No actually, I don't. I will selectively pick which technique I wish to use on all of my machines and I'm constantly improving my methods of working. So the techniques I use now are quite different to what I use when i first wrote this.